Does the application for membership need to be completed electronically? No, while we encourage you to join online so that you can start receiving your benefits immediately, you can also receive the PDF application on request. If I join now, when will my membership begin and end? Dues are by anniversary and runs from the time you join/renew until the following year during that same time of the year. Invoices are mailed beginning 30 days prior to your expiration date. Full payment is due by your expiration date. Several follow-up invoices are emailed to unpaid members, at 30 and 15 days before your expiration. Can I go online after my membership has expired to renew? You are given a 30 day grace to renew your membership from your expiration date. After that time your membership online access is changed to non member, and your renewal billing record is deleted from the system. Once this occurs, you must contact FNC GROUP by phone or email to renew your membership. At that time your membership will be renewed under a new begin and end date. Does the membership is offers a financial guarantee if I do business with Fellow Partner? No, each member must pay an additional premium under Freight Protection Program. 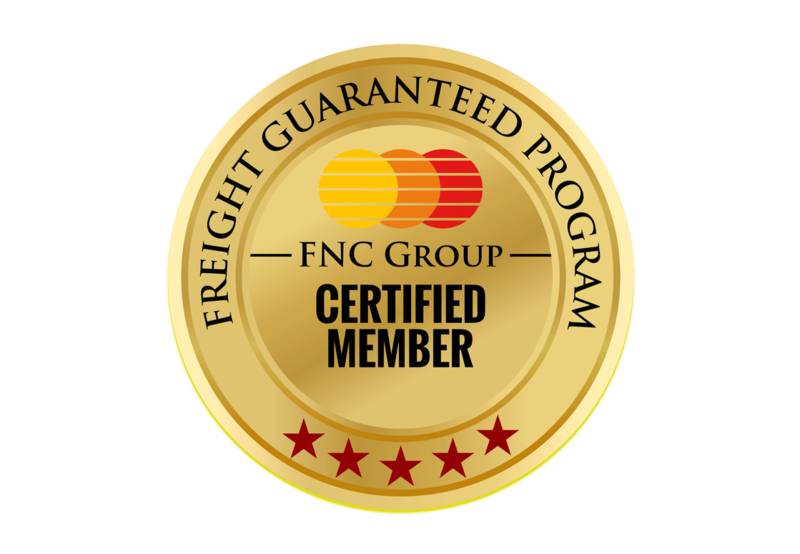 All FNC members are eligible to secure self Freight protection Plan while paying small premium to its fund pool. Each member can claim up to USD 15000 per year. Any bad debt to FNC member by another FNC member is claimed, the security fund will be utilized to sort. To get more details please visit the members page or contact the administrator.